Large format wall tiles and a heavily distressed finish are the key characteristics of the Broma traditional format walling range. Beautiful natural colour variation is present through the pieces and the distressed finish perfectly highlights the natural beauty of the stone. 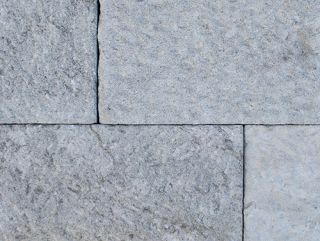 The Broma cladding range, with stone wall tiles and L-shape corner pieces, is a great alternative to a solid stone wall for residential and commercial landscapes, garden designs, and building projects.